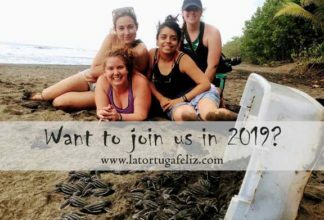 LA TORTUGA FELiZ - Affordable turtle conservation program in Costa Rica run by volunteers for volunteers. 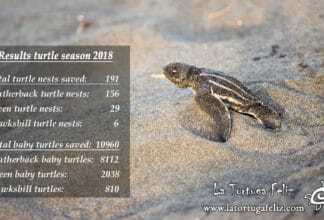 Poachers, fishing nets, pollution and other threats are the cause of an alarming decline in turtles hatching on this beach. 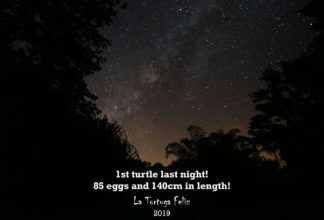 In particular the 9 km covered by our volunteer turtle conservation program is in danger, for it has no protection whatsoever. 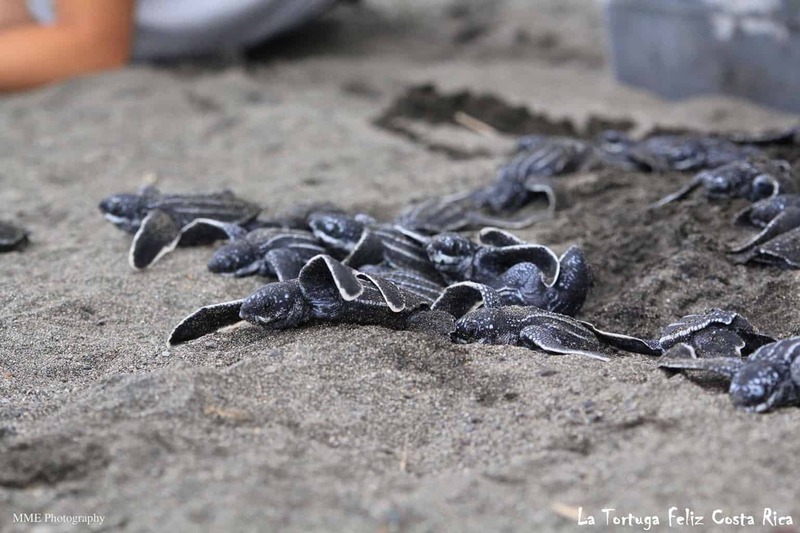 Volunteer conservation efforts play a very important role in changing this situation for the turtles of Costa Rica. 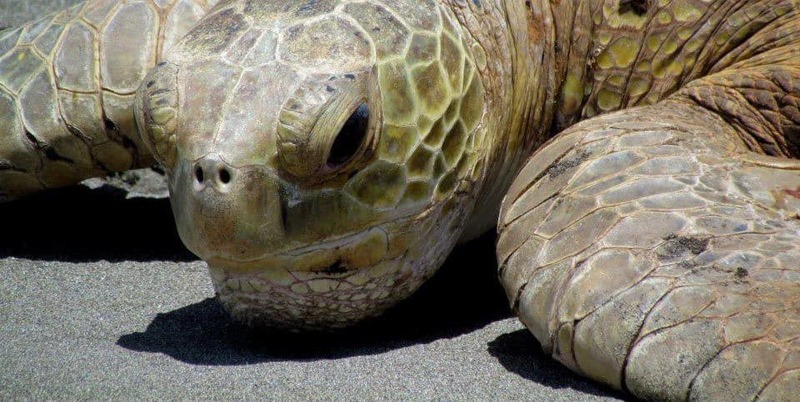 La Tortuga Feliz offers a turtle conservation program based in Costa Rica, whose aim is the protection of sea turtles with the help of volunteers. 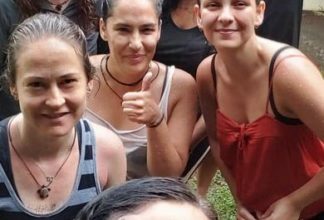 The participation of volunteers contribute to the improvement of the living conditions and education of the local inhabitants. 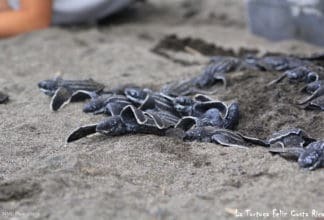 By helping to generate an income for the locals through an affordable turtle volunteer program, we hope to take away the necessity for them to poach the turtles and their eggs. 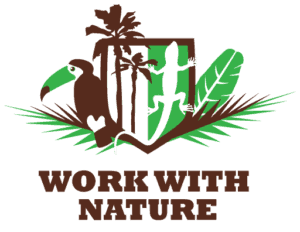 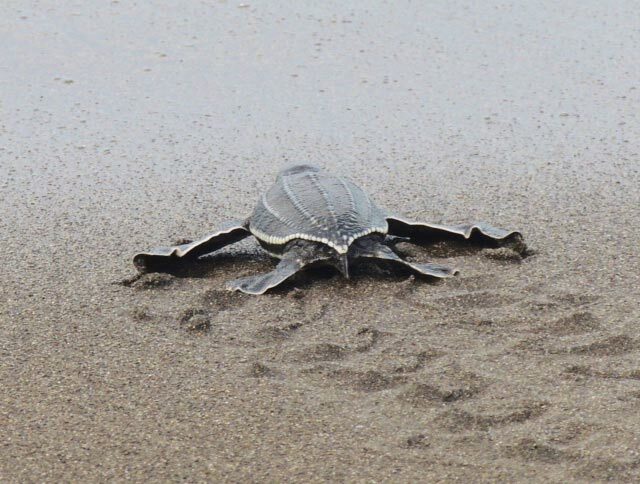 The turtle conservation project is almost 4 hours travelling time away from San Jose, the capital of Costa Rica and is located on the Caribbean coast approx. 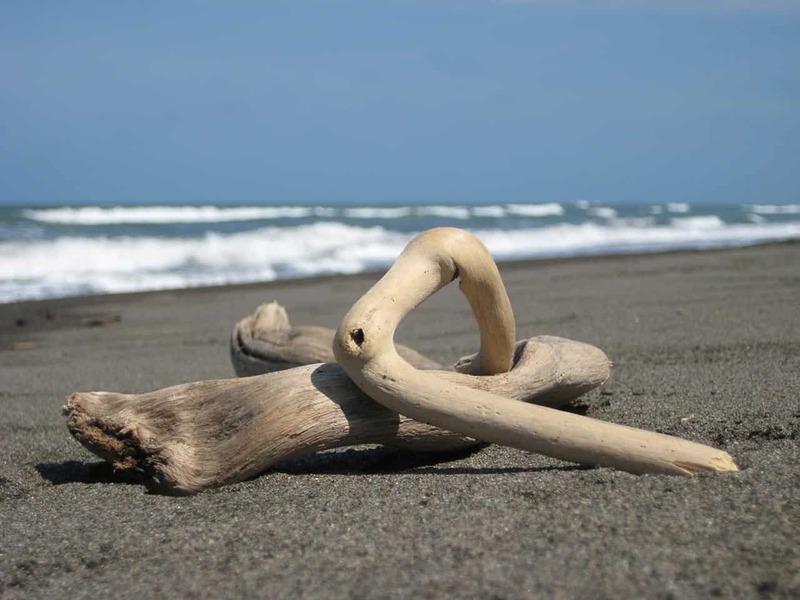 1km north of where the River Pacuare enters the Caribbean sea. La Tortuga Feliz is situated at a beautiful isolated beach and right behind the project begins, what people call, The Amazon of Costa Rica, a mangrove rainforest, rivers, canals and lagoons. 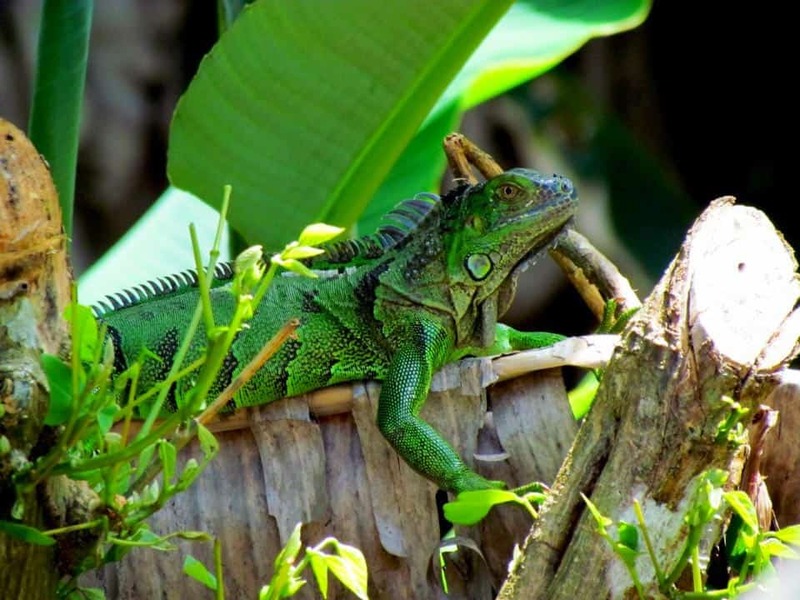 They form a unique area to visit and one can only get there by motor boat. 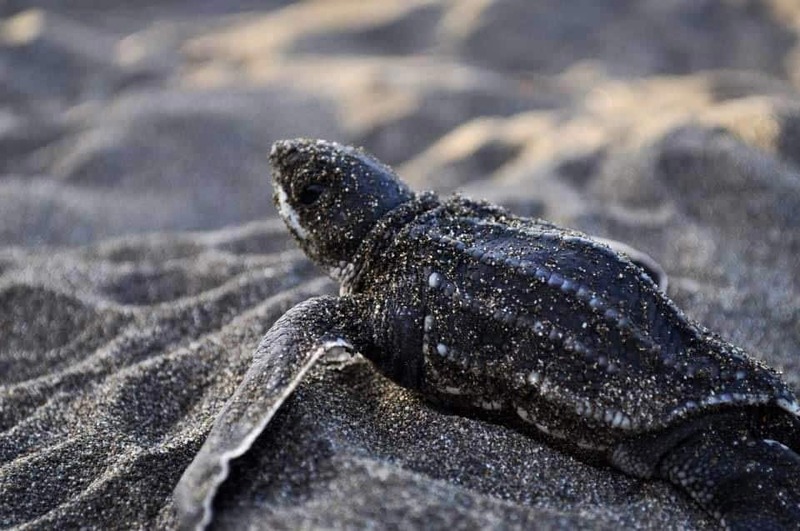 Conservation and protection is focused predominantly on the endangered leatherback and green turtles that come to nest in large numbers in this area of Costa Rica. 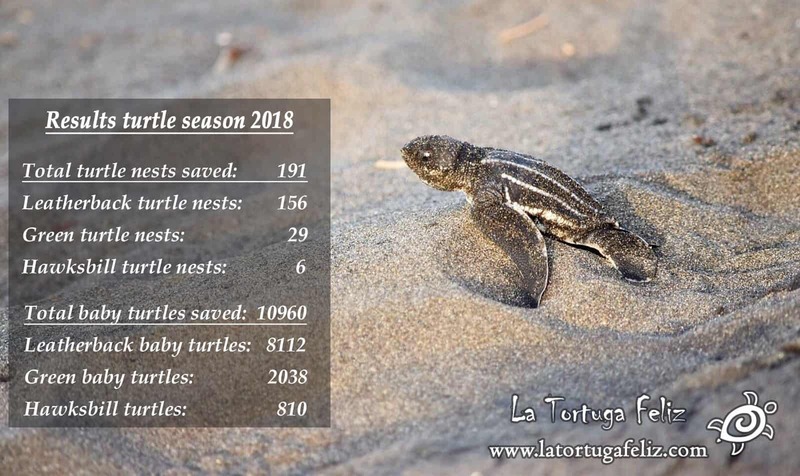 By your participation in our volunteer turtle conservation program you not only help with the protection of the sea turtles but also help to improve the living conditions of the local inhabitants in this often forgotten about area of Costa Rica. 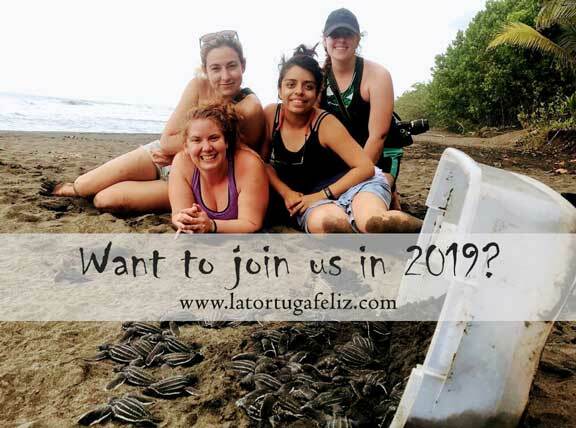 La Tortuga Feliz offer a quality affordable volunteer turtle conservation program and an unforgettable experience. 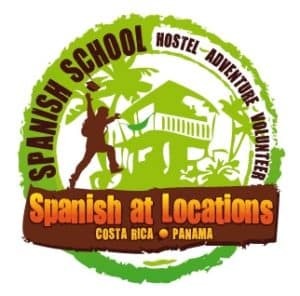 As soon as your know your travel plans for Costa Rica please check for availability and make your reservation to volunteer. 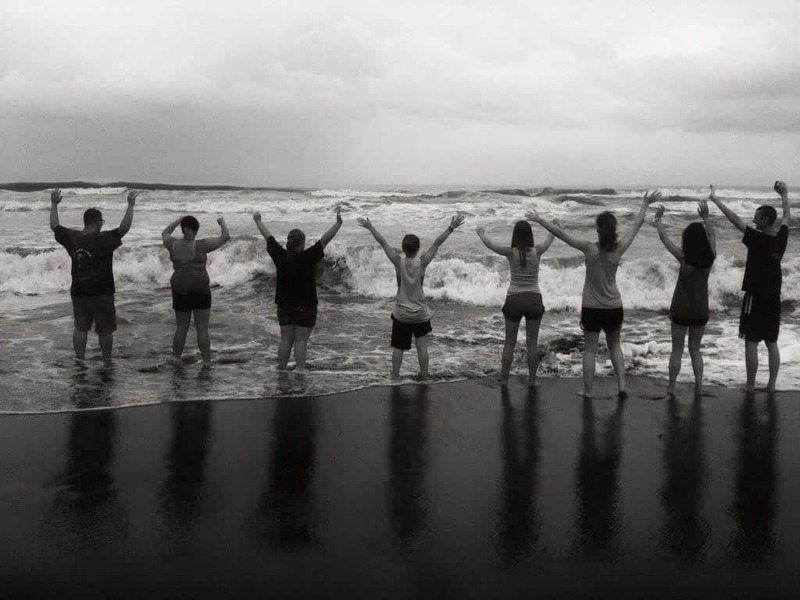 Arrival days are on Mondays and Thursdays only. 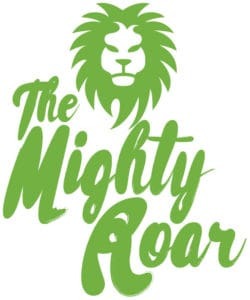 The minimum stay is 7 days. 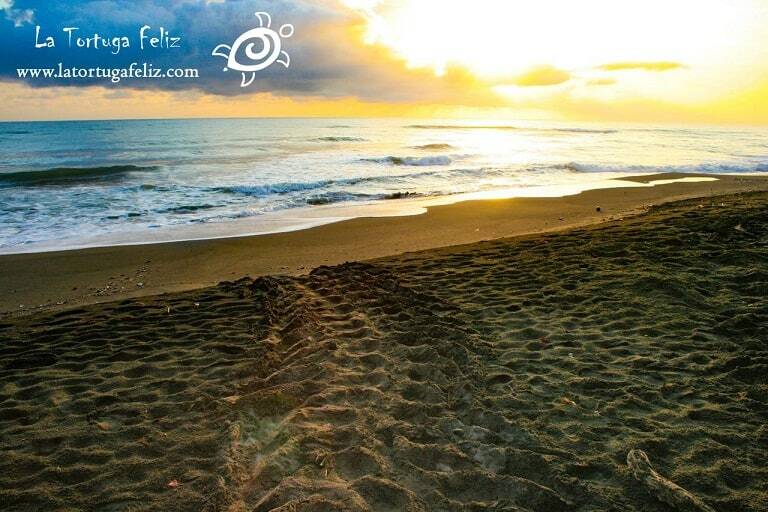 First turtle tracks on the beach! 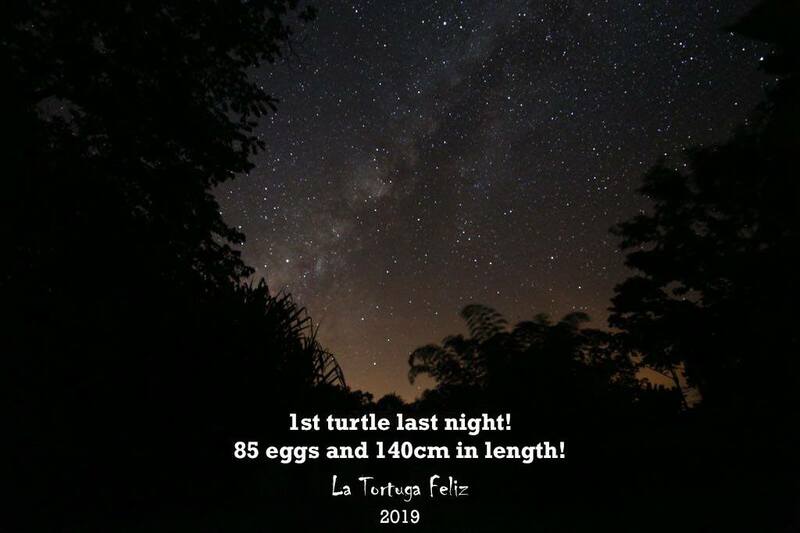 Volunteers needed for turtle season 2019!